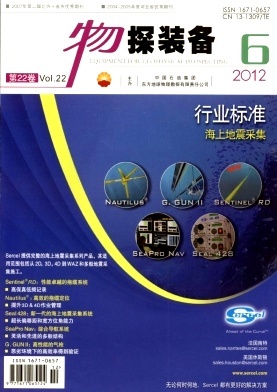 The present and future of measurement technology in geophysical prospecting Sun Guoqing. The breakpoint judgment method of 400 series link Geng Yancai and Liu Zhanjie. Data exchange between AutoCAD with Google Earth Dai Qianping.